There's loads of excitement and adventure to be had in and around Glens Falls NY! Check out some of our "bucket list worthy" items below, and decide which ones to add to your own bucket list! 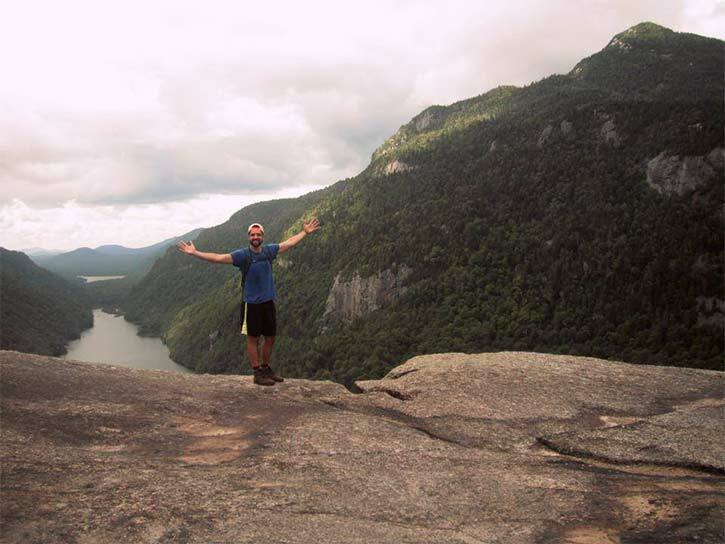 Become locally famous as a "46er", hiking all 46 High Peaks in the Adirondacks. Whether it takes you one season or your entire life, this is a goal where each step has a breathtaking reward. So begin your 46er journey, and enjoy the views. Once you reach all of the high peak summits, try it again in the snow to become a winter 46er as well! Float weightlessly above the treetops, taking in spectacular views from the Green Mountains to the Adirondacks. With a safe, gentle ride and so many hot air balloon ride options in the region, you have no excuse not to go! 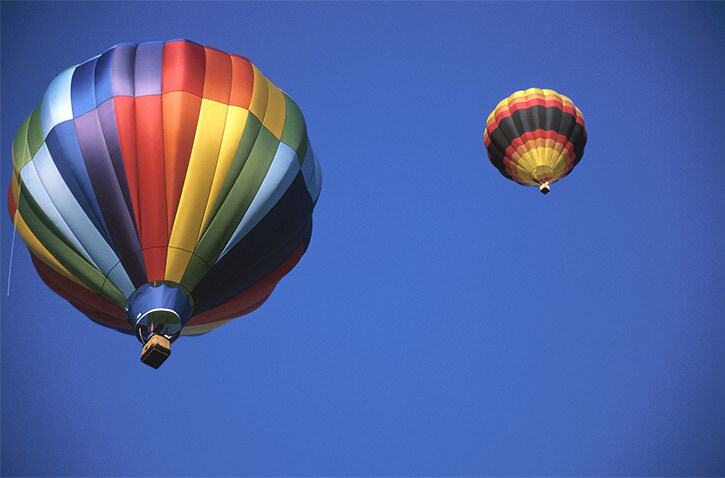 Book your own private flight or visit the annual Adirondack Balloon Festival in the fall to watch dozens of balloons take off and catch a ride yourself. Take flight and glide over the region with butterflies in your belly with Parasailing Adventures on Lake George. There is no other way to experience the beauty of the lake than from hundreds of feet in the air. 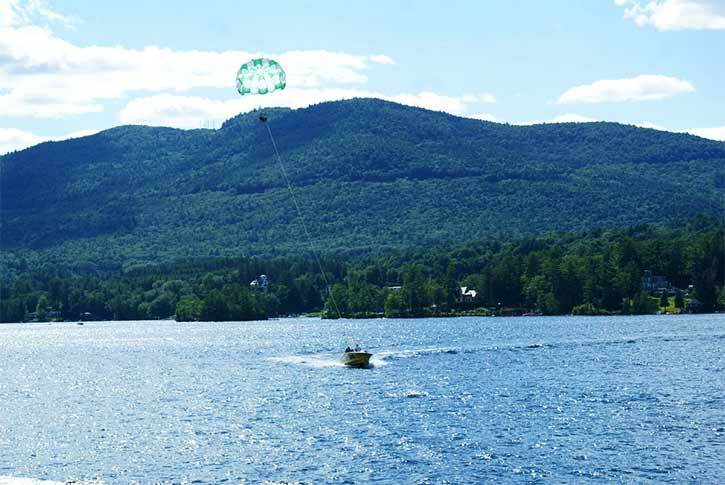 Fly two and three in a parasail at a time for breathtaking views of the lake framed by the Adirondack landscape. No skill required and fun for the whole family! Did you know you can skydive right in your own backyard? Well, not literally, but Saratoga Skydiving Adventures, located just 15 minutes from Glens Falls and 30 minutes from Lake George, offers a thrilling way to see the Adirondacks. 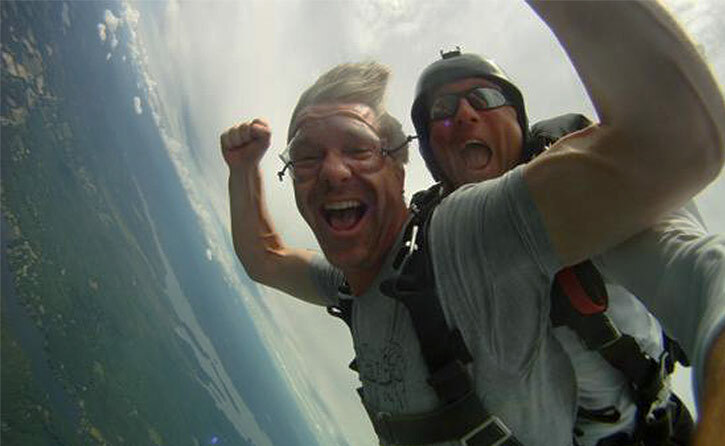 Whether you are an experienced skydiver or looking for your first flight with tandem skydiving, Saratoga Skydiving Adventures has you covered. Check this one off the list for a life-changing experience. 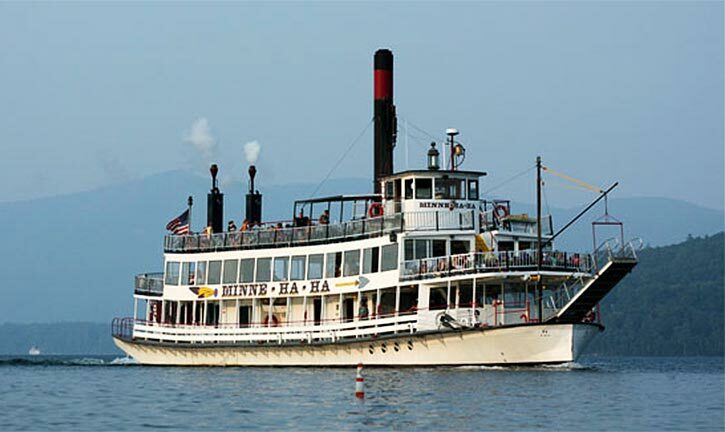 Go out onto Lake George and take in the views from the deck of an historic steamboat with Lake George Steamboat Company! Lake George has plenty of beauty and activity to admire, from the shimmering water to the crowning mountains to the parasailers, lakeside mansions, and more. A bout tour of Lake George is about not only the ride, but also the history of the lake that you will learn along the trip. Many locals have fallen in love with the Warren County Bike Path, connecting Glens Falls and Lake George with a scenic bikeway converted from an old railroad track. 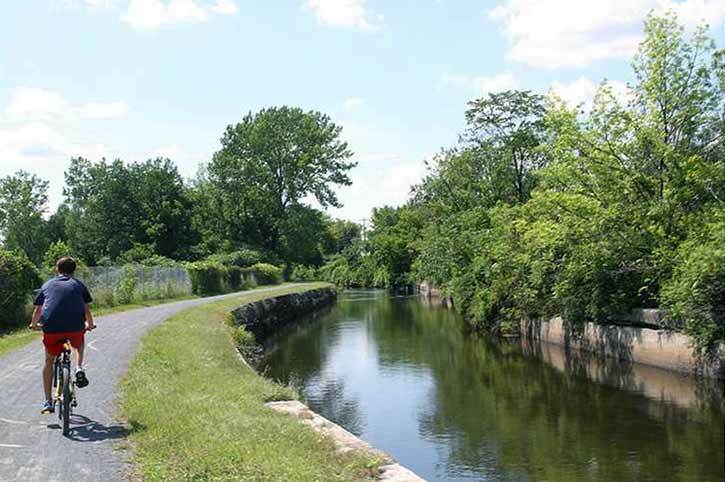 Did you know the bike path also connects to historic canal trails in Hudson Falls and Fort Edward? The Feeder Canal Trail snakes through much of Glens Falls, bordering the Hudson River, and ends in Fort Edward. If you are looking for a complete biking experience, check out the trails "on the other side of the river." Located in the neighboring town of Queensbury, West Mountain provides plenty of activities that you can add to and check off of your bucket list! Zoom down the slopes in the winter (day and night!) 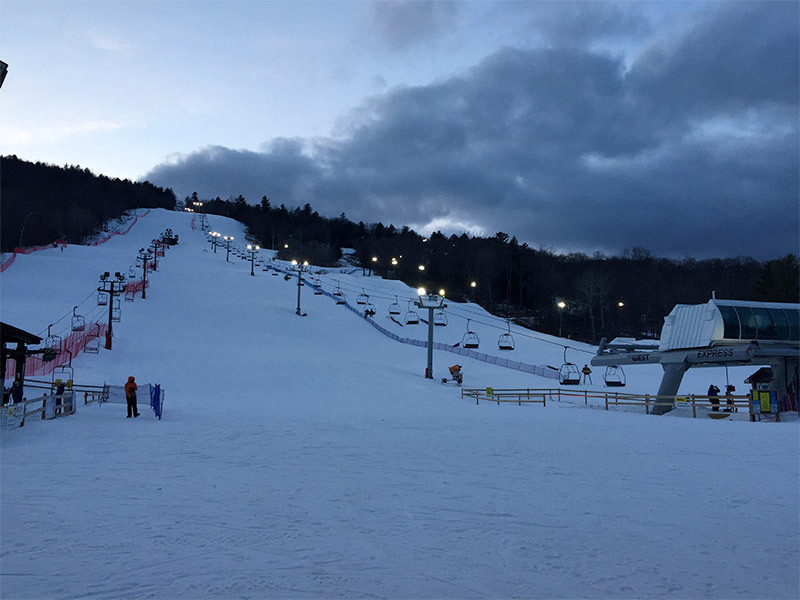 on skis or a snowboard, pull off some tricks in the terrain parks, and go tubing all in the same place. Don't know how to ski or snowboard? Take a lesson and get working on that list! Not only does West Mountain provide endless winter fun, but it is the perfect destination for an outdoor outing all year, with mountain biking, scenic chairlift rides, and festivals during the warmer weather. Have you ever wanted to soar through the air like a bird? 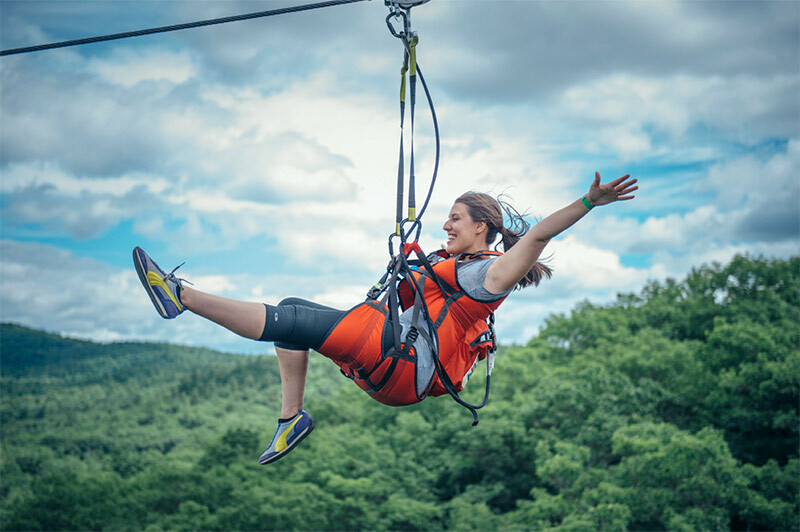 Then the Adirondack Eagle Flyer Zip Line is the perfect adventure for you to try! With a 1,000 foot vertical drop and a speed of 50 miles per hour, you'll be convinced you actually do have wings on this three-quarters-of-a-mile zip line. Head the short distance outside of Glens Falls to race your friends on the four lines, take in the amazing views of Lake George, get an adrenaline rush like no other, and add check another item off of your bucket list.